Contact us today to go through your own requirements for central heating or boiler systems. Our plumbers will be on hand to provide you with all the information you need and ensure you receive the best in central heating installation or boiler repair services that you need. OUR SKILLED PLUMBERS AND HEATING ENGINEERS PROVIDE THE COMPLETE PLUMBING AND HEATING SERVICE. We provide a wide range of plumbing and heating services, including Plumbing Installations and Repairs Central Heating Installations Boiler Repairs and Servicing Power Flushing Gas Safety Inspections and Advice Unvented Hot Water and Heating Bathroom Installations Blocked Drains and Pipes. 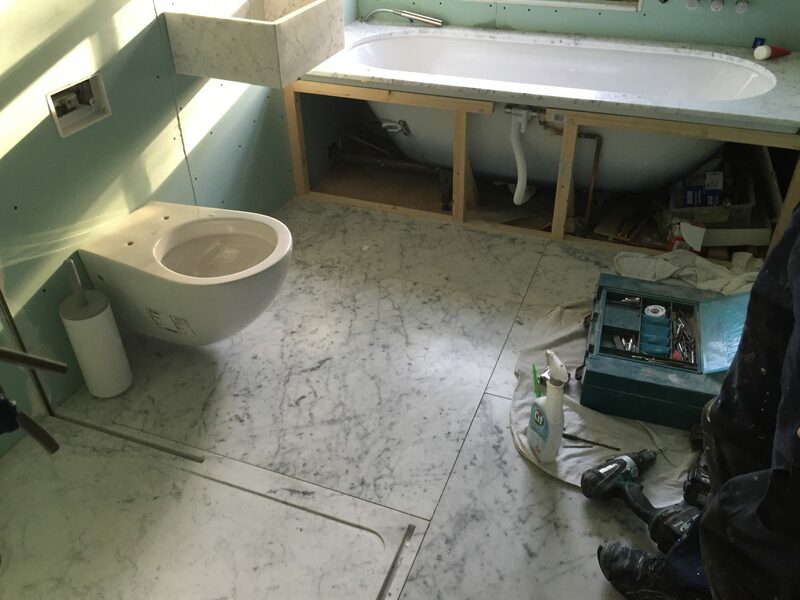 We use PB Services for all of our plumbing requirements. Peter Bennet is a professional gas engineer and is Gas Safe registered, number 191145. 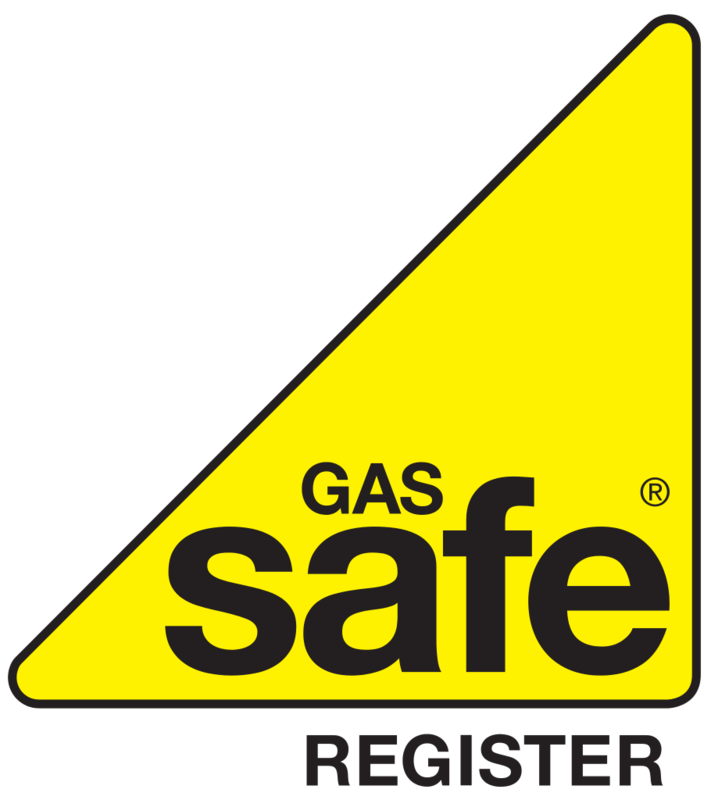 Click here to see his current and valid Gas Safe registration.